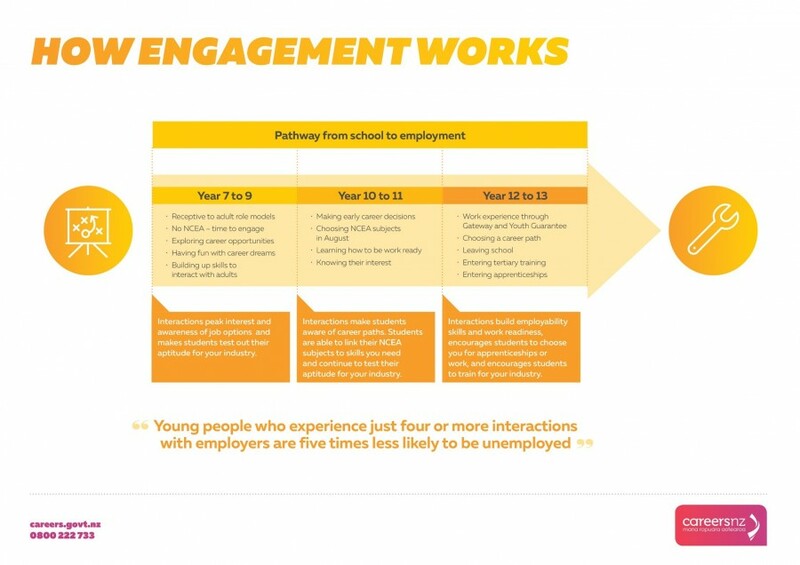 Young people who experience just four or more interactions with employers are five times less likely to be unemployed. Education and Employers Taskforce, United Kingdom. 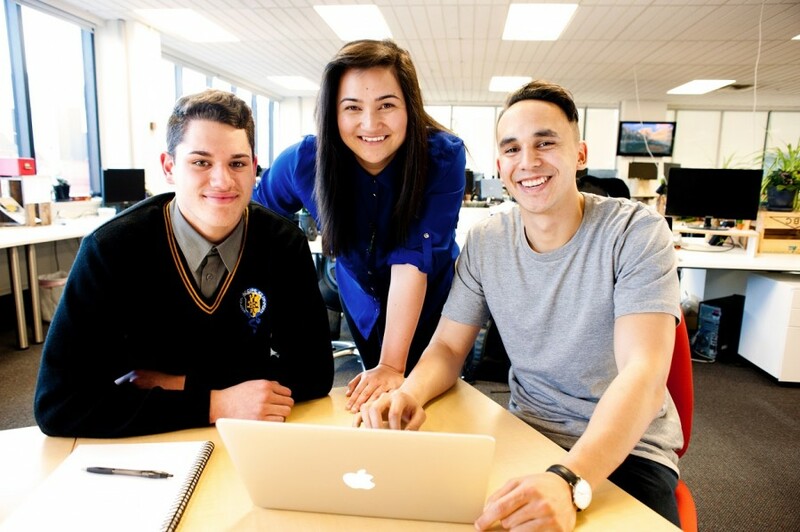 Engaging Year 7 to 10 students in activities to do with your business makes sense because you can influence a student's subject and career decisions. choose a career in your industry.